CRN promotes an open door policy and would be delighted to meet with those interested in joining our progressive and attractive dance platform. 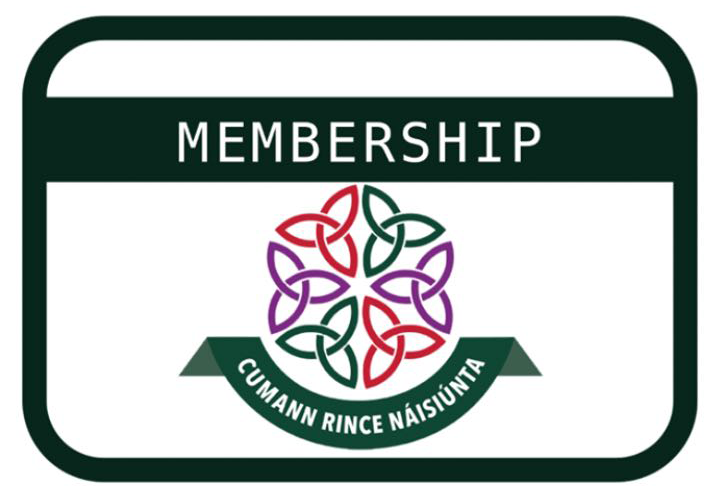 Members have full access to all of our feiseanna. We are also providing a facility to promote your class on our website and have an input into the operation of CRN by joining our very active committees. You will be notified of all events. Associate Membership - No qualification required, but you must be over 18 years of age. You may begin your teacher training at any stage during your associate memebership. We can offer a full training programme to you to become a full or certified member and guide you through this process with the suupport from our expert examiners. Certified Membership - those who have obtained Part 1 of their ODCRN Diploma. Full Membership - those who have obtained a fully qualified Teacher Diploma. Full details of these membership categories and details on those who meet the criteria above and are eligible to apply can be found in our Constitution. Qualifications obtained from other organisations will be looked at by our Panel of examiners. If you have any queries on eligibility and for further information please contact our Panel secretary here at panelsecretary@crn.ie. If you are interested in becoming a member we would be delighted to hear from you at info@crn.ie.